The Dutch requirements for a passport picture are not the same as the Australian requirements. So we have two options So we have two options DYI, look at the long(!) list of requirements , make picture and resize the image to the required size. 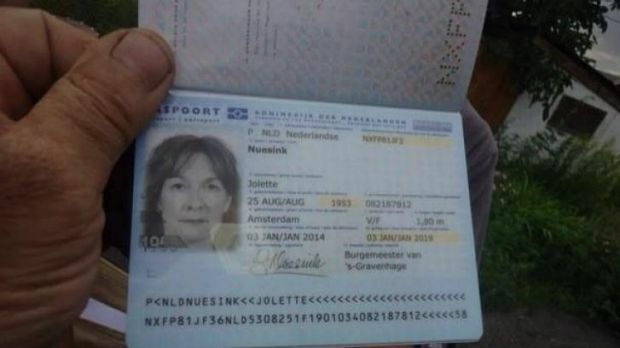 Persons from South Africa who want to enter the Netherlands with an intra-company visa need to make proof they are permanent employees of the enterprise from abroad, prepare a valid passport, the medical insurance, pass the tuberculosis test and offer details about the financial situation. Then you can apply for a passport or identity card at the Dutch representation in your country of residence. The application of a passport or identity card costs money. Ask your municipality or the Dutch representation about the costs.